The Arctic is a barren land of blustering winds and sub-zero temperatures unfit for many of Earth?s animals. 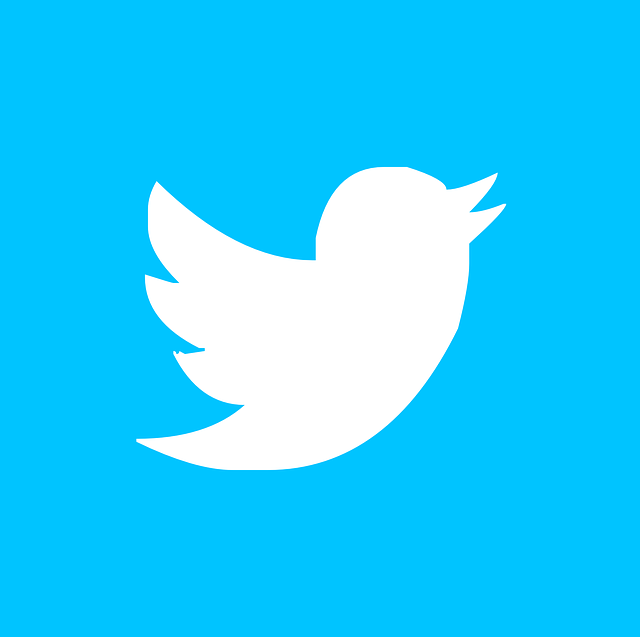 But some have evolved to make this frozen world their home. 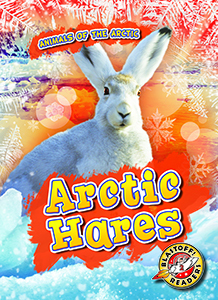 Each title in Animals of the Arctic is filled with descriptions of adaptations, from special coats to inventive behaviours, explaining how animals survive in the Arctic! The desert is one of the most extreme biomes on Earth! Temperatures skyrocket as the sun rises and quickly plummet as it sets. These extremes have not stopped animals from making it their home. 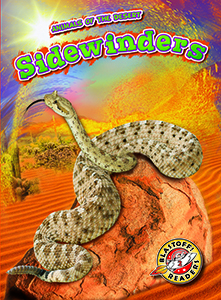 From roadrunners excreting salt to conserve water to bighorn sheep going days without a drop, this series explores the special ways animals of the desert have adapted to survive in this harsh biome. The hot, humid rain forest is habitat to more than half of the world's plant and animal species! From colourful toucans to enormous anacondas, this informative series explores how the animals adapt to survive in the world's most diverse biome. Which animals will you see on the farm? Woolly sheep may be grazing in the pasture while tiny ducklings paddle across the pond. Maybe you can collect milk from a cow or eggs from a chicken. 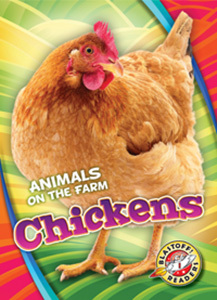 Young readers will explore the characteristics and lives of common farm animals in this low-level series. 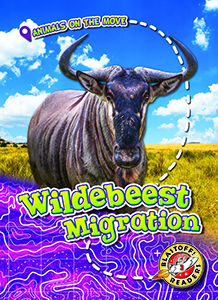 Each season, animals embark on incredible migrations that test their strength and stamina. This exciting series invites readers to soar, scuttle, and swim alongside them! Junior globetrotters will explore migration routes and identify dangerous obstacles. 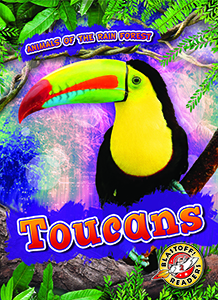 Along the way, they witness the special skills and adaptations that help each animal reach its destination! You know that pets can be fun. But some dogs, horses, pigs, and more have important jobs to do. 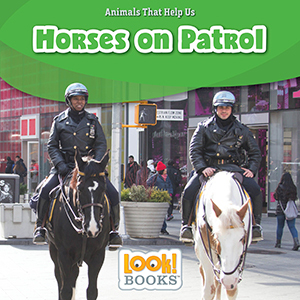 With Animals That Help Us young readers will discover how animals help us stay safe. Look! 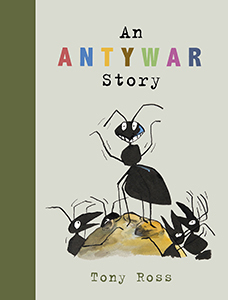 Books introduce early nonfiction topics with large colourful photos, captions and fast facts. A glossary, resource list and index further enhance success with early nonfiction. Cette série offre un excellent aperçu de quelques-uns des plus gros animaux de la planète. 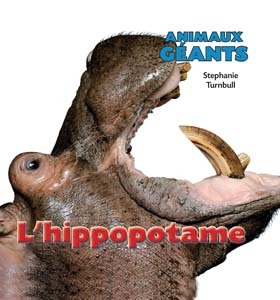 Chaque livre de la série Animaux géants décrit un animal en détail de manière simple et passionnante. Nous apprenons par exemple oú l’animal vit, de quoi il se nourrit et comment il élève ses petits. Accompagnés de grandes photos très vivantes, ces livres nous montrent pourquoi ces animaux sont si impressionnants et si fascinants. Right in the middle of a very scary monster sort of dream, Rumpus wakes up. He wakes up so suddenly that into his room tumbles... Jamie! 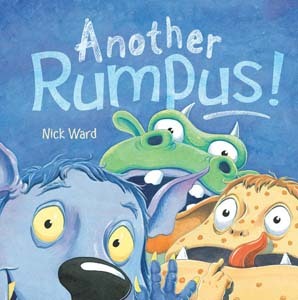 Nick Ward's adorable Rumpus is back in this superbly sweet sequel to A Rumpus in the Night! Join Jamie for a Rumpus adventure with a Brouhaha and Hullabaloo too! High-Low, supernatural teen fiction--Apartment 4A follows a struggling teen, Bree, who has to take care of herself in a less than ideal situation. Bree is an orphan living with her aunt who is suffering from dementia. She also has a dodgy brother that drinks too much. Then there was the empty apartment next door. The crying... The screams... Something was not right ...This three-book series keeps the tension tight and the interest high.